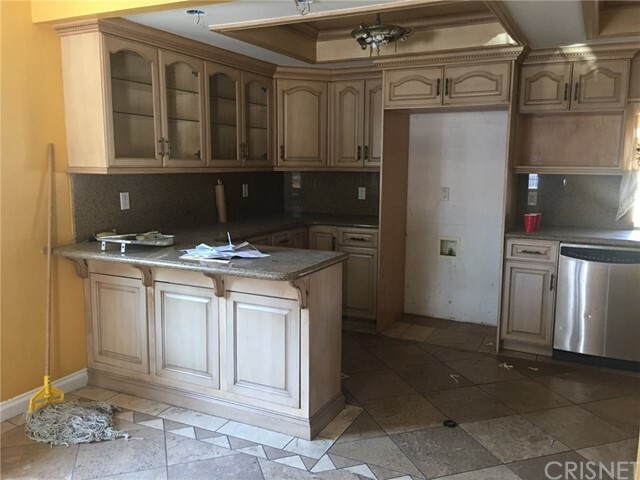 THIS IS A SHORT SALE PRICE AND COMMISSION ARE NOT GUARANTEED. 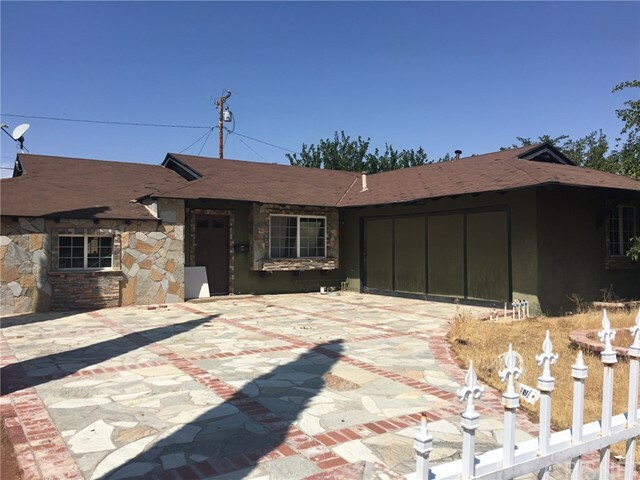 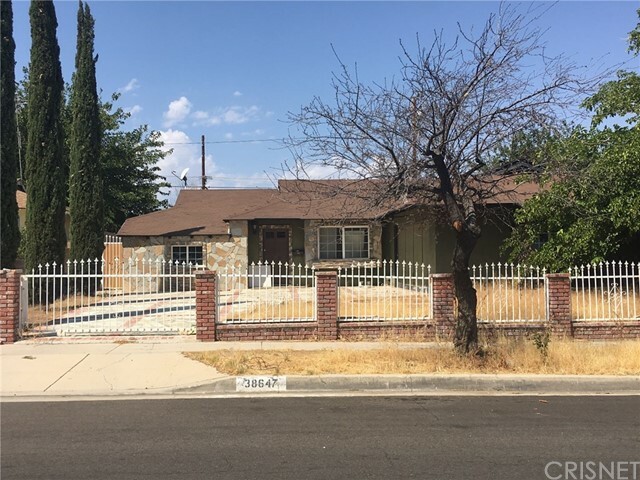 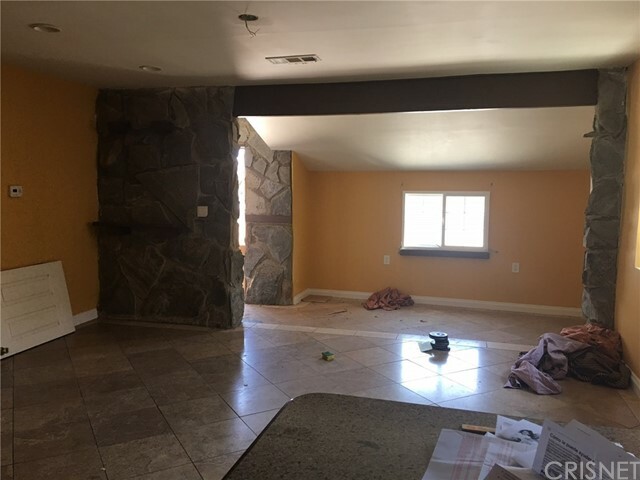 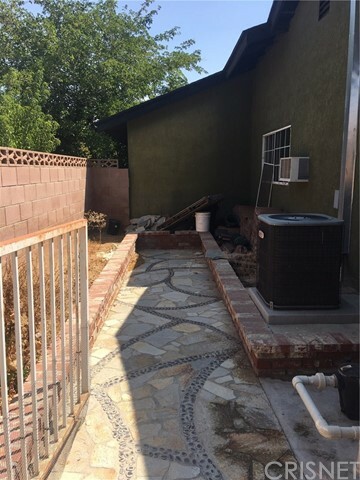 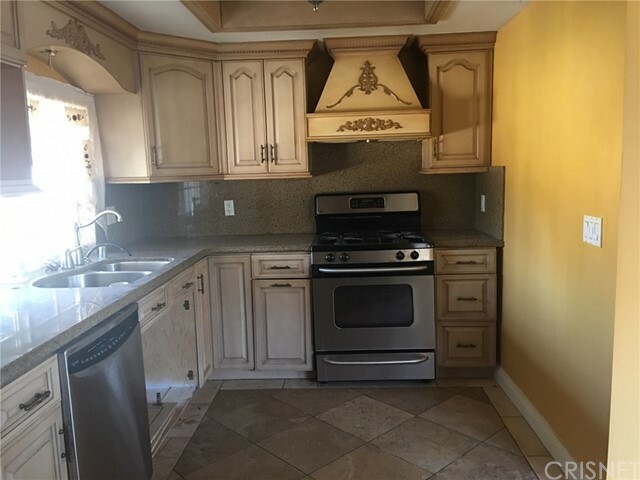 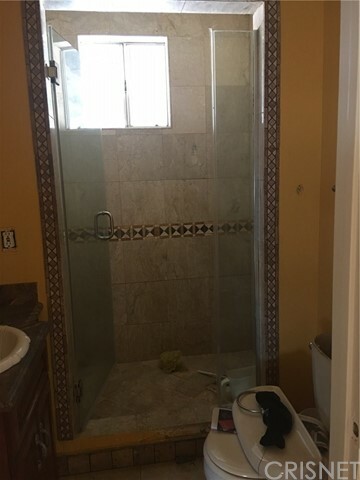 HOUSE IN MAJOR NEED OF REPAIRS, TITLE SHOWS A 3+2 BUT THERE'S ONLY ONE VISIBLE BATHROOM. 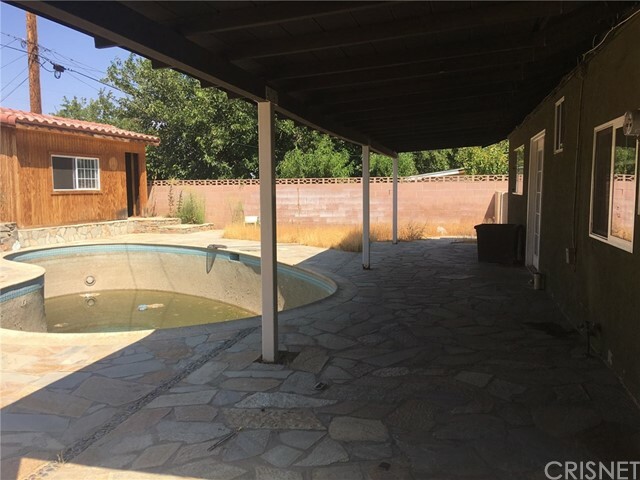 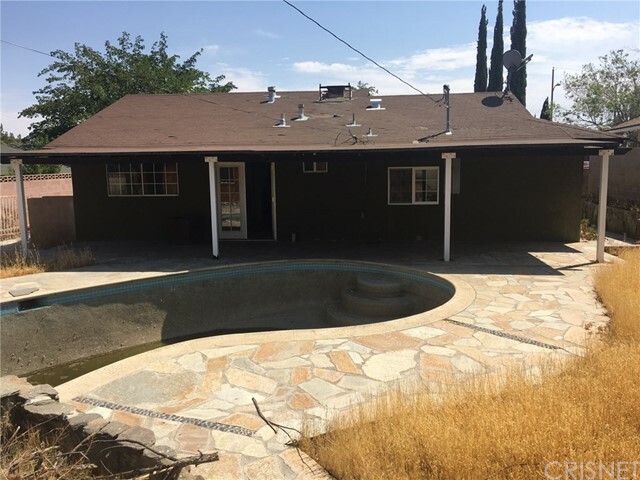 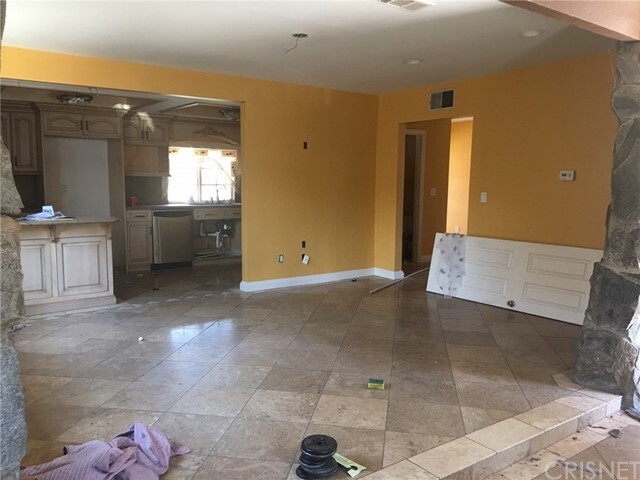 NOT KNOWN IF POOL IS OPERATIONAL, IN NEED OF ELECTRICAL AND FLOORING.